What Makes St. Tim’s Unique? Our church’s Mission Statement reflects our unique identity, perspective and sense of purpose. To Share and to Live by the Truth of the Word of God. We believe that a proper understanding of the Bible must be central in our growth as a community. Such study of the Word must involve our intellect, hearts and spirits. It is a weakness of modern churches that they do not know or study the Word of God properly. We believe that a deeper understanding of Scriptures sheds light into who we are as human beings, and what we are meant to do here on earth. The Bible is our guide in our daily walk of life, both the ups and the downs. Explore our studies on this website! 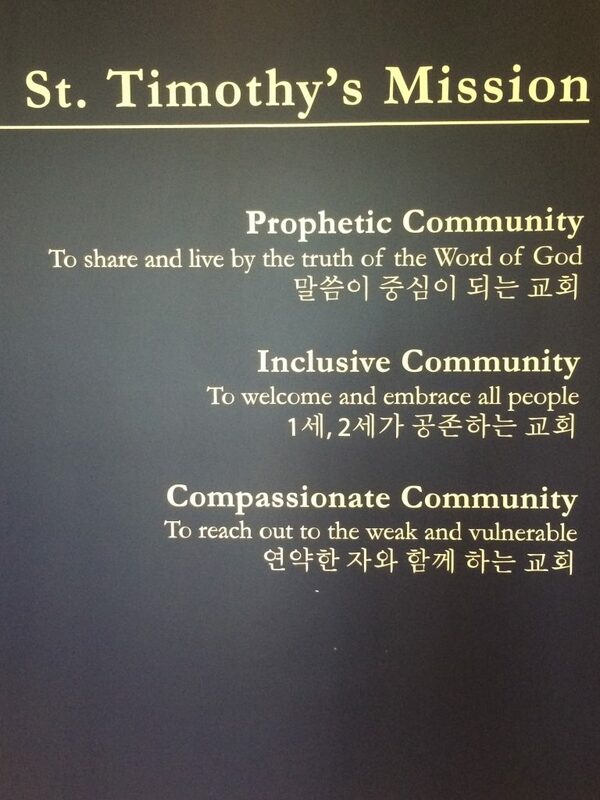 St. Tim’s was originally founded as an immigrant church in the Korean-Canadian community. A major task of an immigrant church is to establish a harmonious relationship between the first and the second generation. Coexistence of these two groups with differences in culture and language is the very vision that the Apostle Paul had for the church where Gentiles and Jews became one in the body of Christ. As an immigrant church, St. Timothy is striving to become a church where the first generation hands down their faith and spirituality to the second generation while acknowledging their differences. 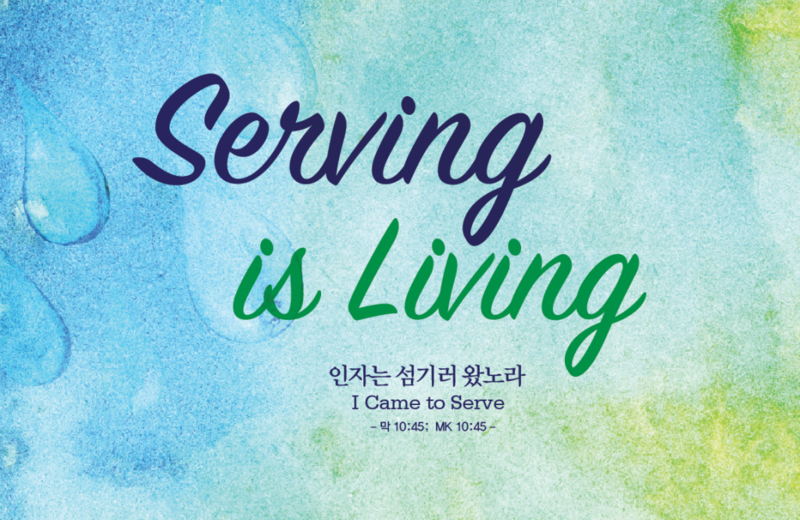 A testament to this mission is that all four of our ministers serve both the Korean-speaking and English-speaking ministries. Our session is also comprised of equal numbers of Elders from the Korean and English-speaking congregations. 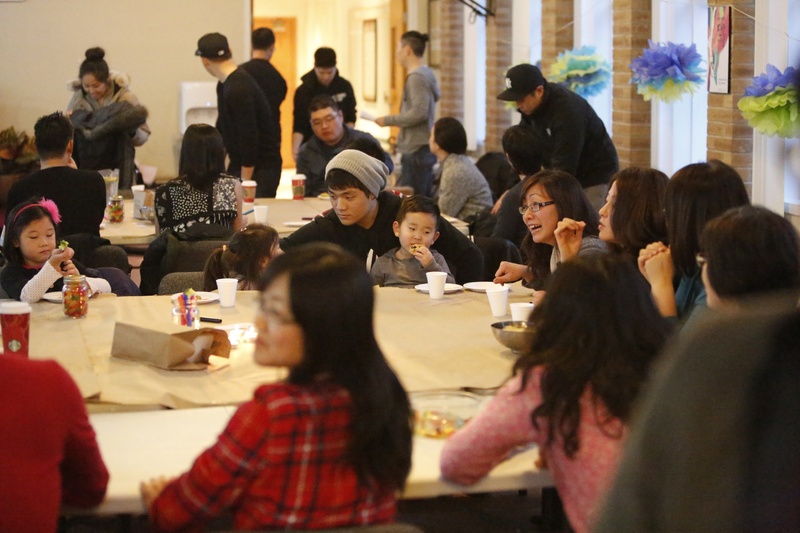 While many English-speaking congregations have either become their own entities apart from parent churches, or are still under the purview of the parent Korean-speaking church, we believe that we are unique in having a truly intergenerational community of faith. To reach out to the weak and vulnerable. 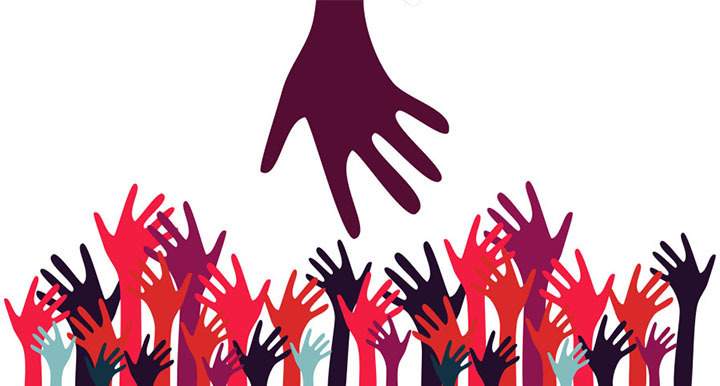 St. Timothy believes that the church should care and stand up for the weak and the poor. It should be a shelter to those alienated from and suffering within society. St. Timothy will take care of them, speak for them, and live together with them. 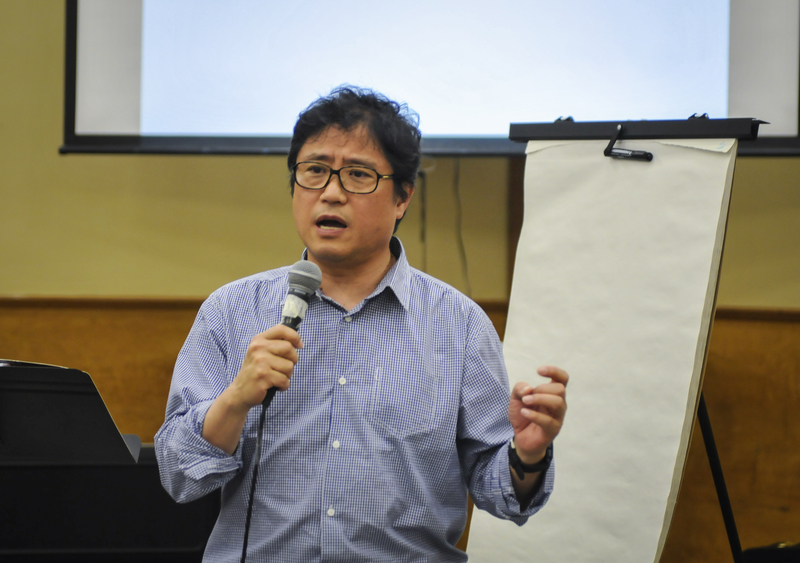 We have consistently supported the work of the KCWA Family and Social Services, hosted speakers talking about North Korean human rights, and have served in the Teesdale community of Toronto for the past several years, including at its food bank, and starting a faith community there. We are now serving in the Parkdale community. Our hope is to go beyond one-off service and address the more systematic and underlying factors that affect the weak and poor in our society and beyond. St. Timothy Presbyterian Church was established in 1996, through an amalgamation of North York and Living Stone Churches. In late 2000, that amalgamated church found a home in the west end of Toronto, where they currently reside today. The church changed its name to St. Timothy, who accompanied the Apostle Paul. Timothy was the child of a Jewish mother and Greek father, thus symbolizing one of two cultures. This name reflected the vision of the church: to be a church rooted in its immigrant Korean community, but that would also reach beyond to the society around it. The English ministry, while respecting its cultrual hertiage and roots, has grown to welcome and include those of diverse nationalities and backgrounds. Under the current leadership of its ministers and lay leaders, this church strives to develop a rooted faith and authentic relationships amongst its members, its surrounding community, and with God. St. Timothy PC is a part of the Presbyterian Church in Canada, and belongs in the Han-Ca East Presbytery. If you like what you see here, stay in touch with us: sign up for our email newsletter list to receive weekly updates that include the Sunday sermon, any Bible studies or special lectures, plus submissions in the News and Views section.